– DiLumen C2, an accessory to an endoscope. Better tech: It has to be on par with or better than what is currently available. Need fulfillment: There must be a need in the market that is met by the technology. User-centered: It must be designed for all parties in the customer chain (e.g., hospitals, doctors, patients and insurers). Affordability: It must be provided at a price that target markets can, and are willing to pay. Below we address how this applies to DiLumen C2 and Alexa. do I save myself the money and stay with the product I already have? For instance, Alexa-enabled devices such as Echo and Dot speakers are popular voice activated assistants in many households. Now Amazon is teaming with Marriott to expand the use of voice-powered devices beyond the home into hotel rooms, allowing Marriott to add voice controls to their hotel rooms. In this case, there was no such technology available before Alexa, Siri, and Google stepped into this void. The situation is comparable with Lumendi’s innovation to create DiLumen C2. No similar technology was available at the time. With DiLumen C2, we have a product for endoscopic submucosal dissection (ESD) that ensures completely precise positioning of an endoscope in the large intestine. It is hard to know in advance whether there will be demand for a new product once it reaches the market. Naturally, marketers love to calculate the size of the market beforehand. However, until the product leaves the factory, and it flies off the shelf, all these numbers are theory. The acid test is if customers are willing to spend money for a new product that is being released. In 2016, Marriott’s Aloft chain announced voice-controlled rooms in two of its hotels where iPads and Siri were used (see also here). How having Siri installed in one’s room helped make a stay at Aloft more enjoyable remains unclear. But even with today’s ubiquitous smartphone, its usefulness has only emerged over time. When I purchased my first mobile phone in 1995 in Denmark (from Ericsson), all I used it for was voice calls. And only a few at the time. Okay, maybe also a text message every other month or so. But these days, we apparently check our smartphone screens more than 100 times each day. All in the hope of staying connected, and not missing any social media updates. The story is somewhat similar with DiLumen products. 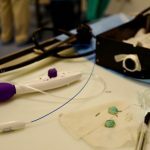 It all started as an accessory to an endoscope. But like my simple Ericsson’s mobile from 1995, DiLumen C2 products have added many valuable options and tools. This is a comparable development to what has happened to mobile phones. The result is today’s smartphone or voice activated assistants. 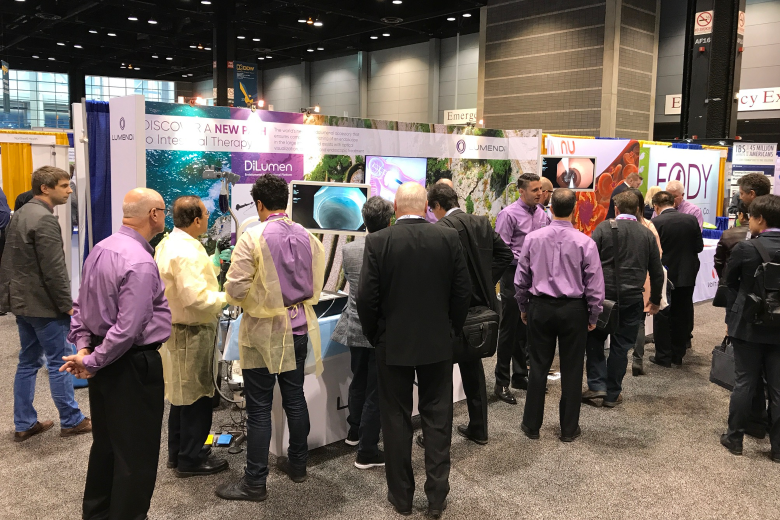 By test-driving the DiLumen C2 technology, medical staff can see for themselves how much it improves optical visualisation, diagnosis, and endoscopic treatment. Nevertheless, let us remember that Steve Jobs felt the market often fails to understand what is needed. Jobs believed that user groups may be helpful to determine what color a phone should be. But asking them which applications they want included in a phone will mean we end up with many functions that users do not need on a daily basis. Using that gadget then becomes more cumbersome than it should be. In his opinion, this was one of the problems of the latest Nokia phones during the time Apple first released its iPhone. Creativity and innovation in turn will result in fewer functions, but greater usability – as the iPhone 3 taught us. The rest is history. If I check into a hotel room and I can tell Alexa to turn on the lights, open the curtains and pump up the stereo… that might be fun. Nevertheless, the question remains whether this is of primary importance when assessing the quality of one’s hotel experience on checking out. I am not sure. What do you think? Leave a comment below. I do not mind doing these little chores, such as turning the thermostat up or down, myself. Nor do I see how such a gadget saves me time. Myself, I prefer having some other amenities instead, such as getting a coffee maker in the room or bottled water, and so forth. Things are a bit more obvious regarding benefits with DiLumen than with Amazon Echo. For instance, for the patient, DiLumen C2 helps reduce the risk of complications associated with open or laparoscopic surgery. The need for general anesthesia is also significantly reduced. 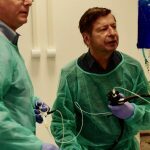 Besides the patient benefiting from their doctor using DiLumen, the medical professional knows that a reduced likelihood of needing to give the patient general anesthetic is good news. 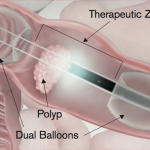 Making the incisionless approach to treatment feasible is another advantage when conducting gastrointestinal procedures. 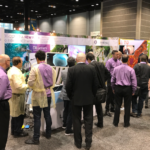 The two main user groups – medical personnel and the patient – both see benefits with the new DiLumen line of medical technology products – our second generation DiLumen C2. Amazon is known to be growth-hungry. In turn, it has subsidised shipping of books or offered Amazon Prime including music and video services at prices that hardly allow it to make a profit (why Amazon fails to pay dividends to investors). However, such a strategy does help convince target audiences to buy Amazon Echo, for instance. The low price and free shipping gets them to shell out the money. Continuous refinement has further helped make Amazon Echo more useful. Nevertheless, how much this provides users with added value remains to be seen (see point 1 above). Again, the situation with DiLumen products is a bit different. 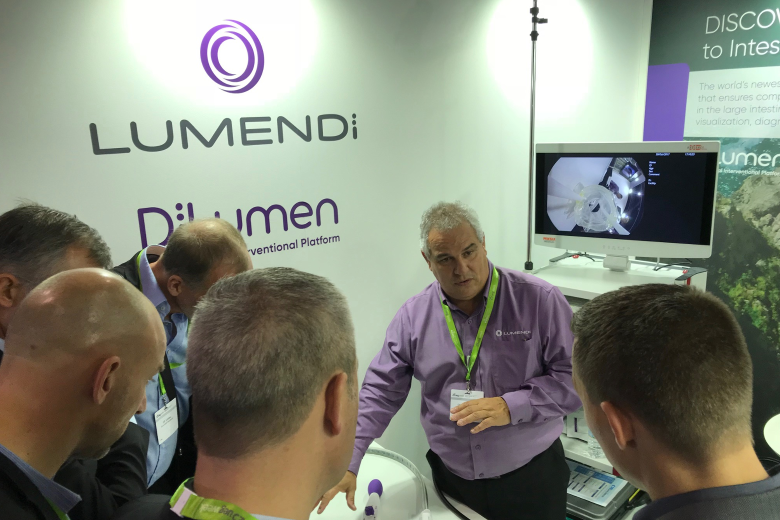 For instance, DiLumen C2 helps endolumenal or endoluminal experts do their work very accurately, while saving time compared to just working with a “classical” endoscope. As well, the patient enjoys a shortened hospital stay. Of course, getting outpatient treatment or enjoying a shorter hospital stay lowers costs for health insurers. The above illustrates that affordability of, for instance, medical technology is not just about its price. 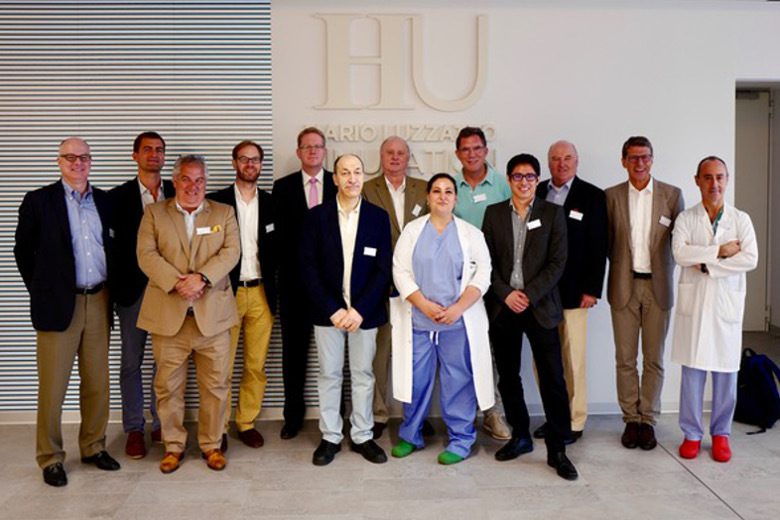 In some fields, such as healthcare, various other factors must be considered as well, such as whether the time an operating room is needed can be reduced, or if a new technology helps reduce overall costs for the healthcare system. While Amazon Echo benefits the family that might use it, DiLumen benefits the hospital, surgeons as well as patients, and the insurer. Nothing to sneeze at. 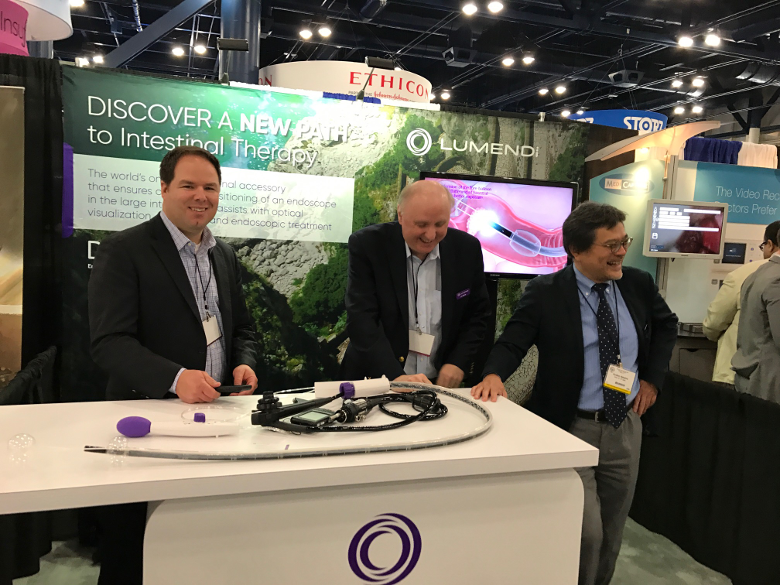 Lumendi has developed devices that enable less invasive endoluminal surgical procedures in the gastrointestinal tract. 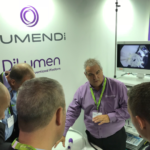 DiLumen products focus on making medical procedures faster, easier and more efficient. This helps patients and surgeons alike. As importantly, this benefits hospitals and insurers by empowering them to better manage costs. 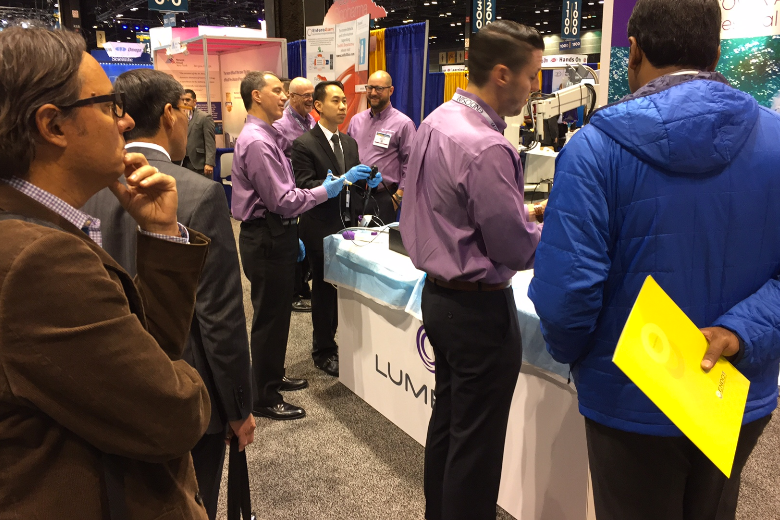 Thus, Lumendi’s DiLumen C2 represents better technology that fulfills a market need, while also being user-centered and affordable. Your opinion matters to us. What are your thoughts? What do you think about the DiLumen C2 video shown above? 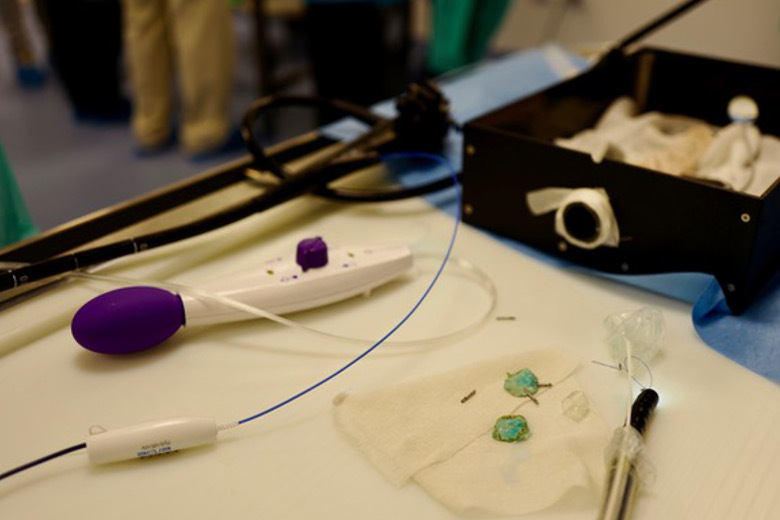 As an expert that conducts endoscopic therapies, are you interested in taking a DiLumen product for a test drive? If your answer is yes, please let us know in a comment below. Do you have questions? We love to hear from you, and will answer you quickly! By the way, the Amazon Paradox is such that market regulators on both sides of the Atlantic increasingly view its market dominance, along with others such as Google or Airbnb, as a problem. Google has been struggling to build awareness about its smart assistant, even though by 2017 Google Assistant was on 400 million Android devices. Nevertheless, Apple’s Siri looks to be the market leader for mobile voice assistants. The use of voice control technologies is growing.